Christmas carols with an electronic / ambient vibe. 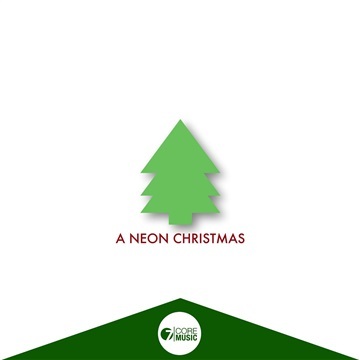 The Neon Ambience have recorded their own unique versions of some very popular Christmas Carols, and they're yours to download and share with your friends for free. Take a little Christmas cheer, add a touch of Radiohead, a dash of Neon, a sprinkle of Nine Inch Nails, a tipple of Sigur Ros, a few sleigh bells and a lot of Ambience, and you're somewhere close. Be sure to check out The Neon Ambience albums 'A' and 'B' on the links to the left on this page.